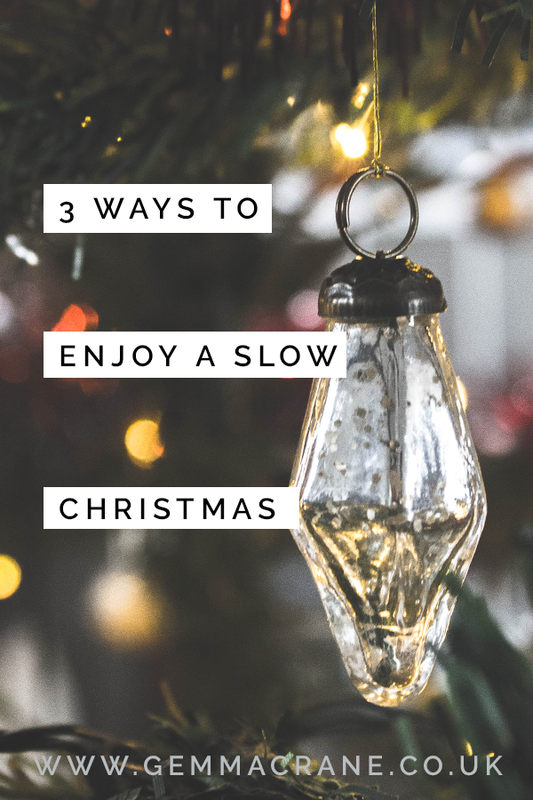 Preparing for Christmas is normally swings between being a stressful and exhausting experience or a fun and exhausting one, so in the spirit of simple living, here are some of the ways we can enjoy Christmas slowly and more mindfully this year. If you can, try to cook some more this Christmas. The premise of slow living stems from what is known as the Slow Food Movement, where SLOW means Sustainable/Seasonal, Local, Organic and Whole. The idea is to approach our diets more mindfully, to eat in harmony with our environment for a healthier lifestyle and to form the basis of a more sustainable economy. When it comes to Christmas, where food really is a huge part of the festivities, it would be heartwarming and responsible to cook as much locally sourced food as possible. If you don’t live near a farm shop, try your local butchers or look for produce box delivery services that can take care of your Christmas dinner for you. In my corner of the world, it’s often cold, misty and rainy on Christmas Day, and the entire week leading up to it. Unless you live south of the equator or in a tropical climate, the chances are yours could be very similar to mine. 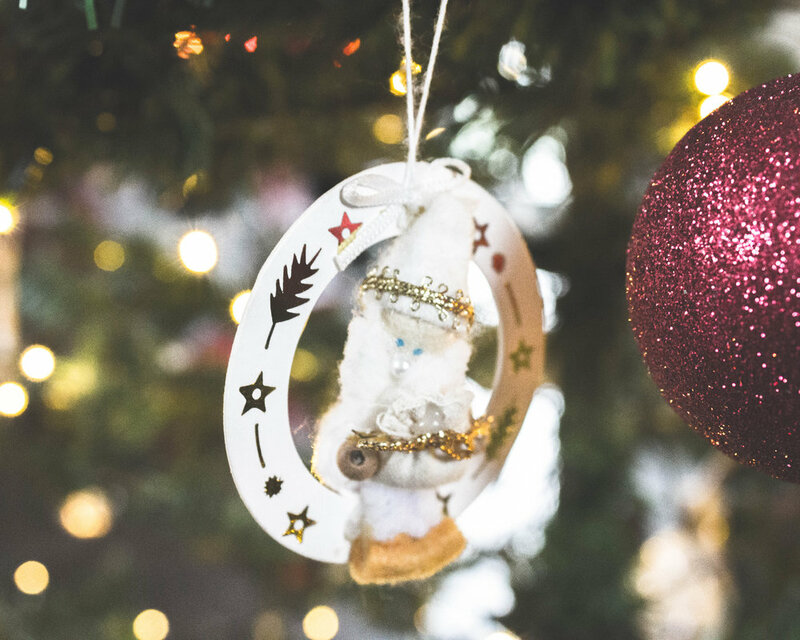 It’s tempting at Christmas to hole up indoors and excuse it with *‘hygge’, or to feel as though you’ve got no time to get out; I know because I’m guilty of it. There was one Christmas a few years ago, though, where my family clubbed together and stayed in a collection of rural holiday homes in Suffolk. We went for walks most days, which was such a refreshing escape from the sweltering kitchen and the four walls of the living room. In a modern world of shameful and wasteful habits, it’s time we gave ourselves a reality check. Does the stuff we give to people actually get used? Over the years I’ve learned it’s far better to simply ask somebody what they would (really) like for Christmas, than guess what they might like. You could also think outside the box - spend a day making a gift by hand, cooking or baking, or looking for an gift experience for the receiver to remember long after. 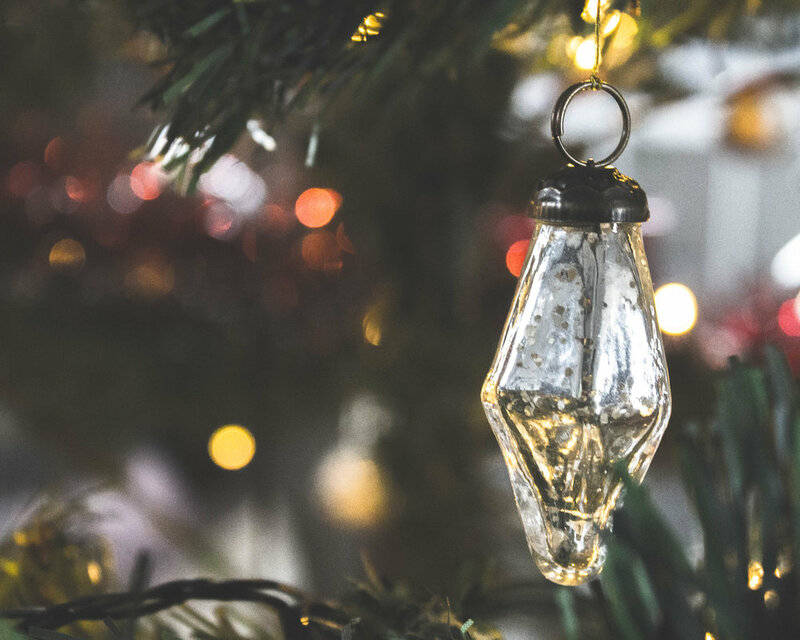 Gift giving is a wonderful part of Christmas but perhaps the biggest gift is company, so spend it slowly with your loved ones and enjoy every moment, how ever small or insignificant the little things may seem. 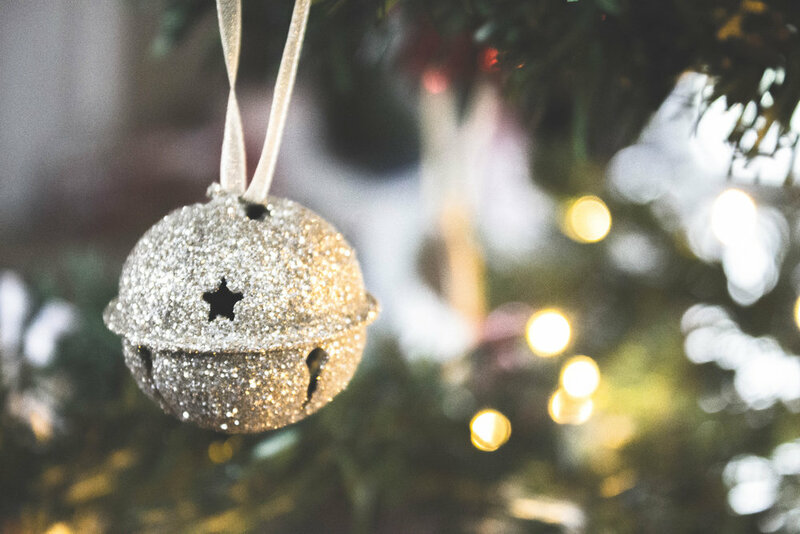 For more intentional living tips for Christmas, I’ve written another blog post on having a fulfilling Christmas, which you can read here.